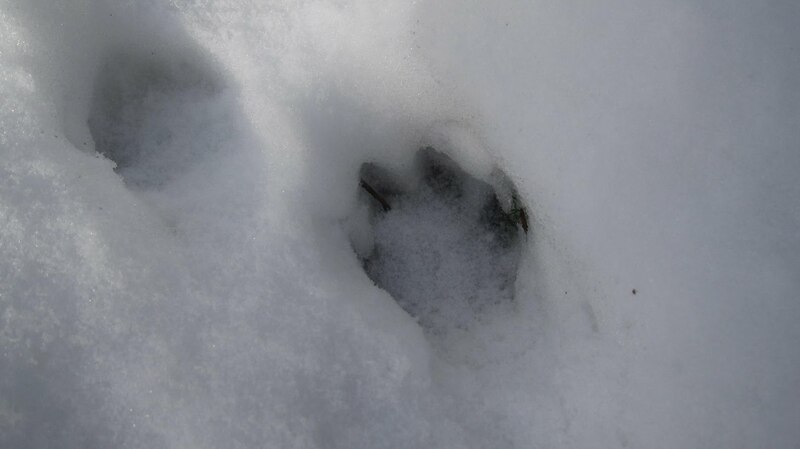 Adirondack Lifestyle ™: Adirondack Coyote or Wolf? Wait so these coyotes were right outside or under your window yet did not leave foot prints in the snow around your house? Are we to believe these were hovering coyotes or flying coyotes? Parasailing coyotes? Wait... jet pack wearing coyotes? I don't get it and I demand answers! 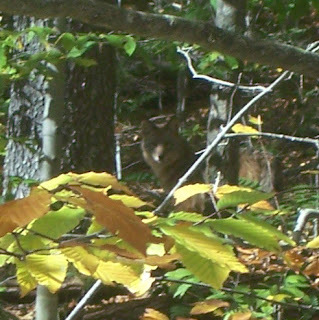 I spend a lot of time in Lake Placid and if there are coyotes taking to the skies I need to know these things. Thank you. You obviously don't spend enough time in Lake Placid if you haven't seen the jet-pack-wearing coyotes. Maybe you thought they were the wicked witch's flying monkeys? Ok, ok, that paragraph wasn't clear and it has now been amended to communicate the point that it *sounded like* the man-eating coyotes were right below my window, but I may have over-reacted and they were really pretty far away from the house. The jet-pack-wearing coyotes prefer the Village.